Often overlooked when it comes to planning family holidays, China has so much to offer, from its incredibly diverse scenery and famous landmarks to its tantalising cuisine and vibrant culture. 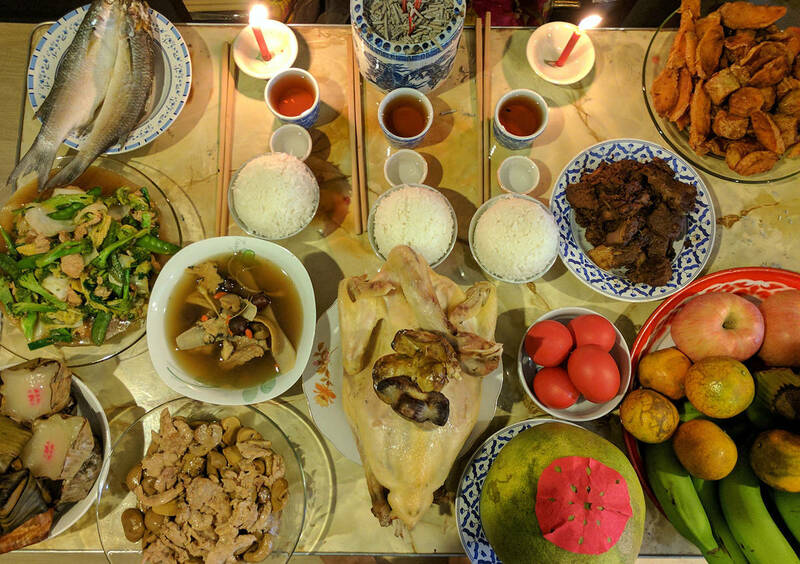 While some are put off by the crowded cities and language barrier, other families are diving right in and having the experience of a life time. 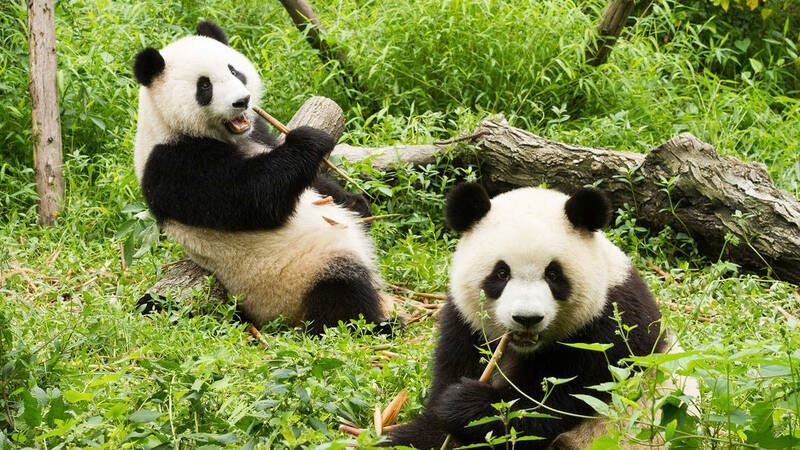 Here are 5 reasons why China is a must-visit destination for adventurous families. While images of bustling cities and architectural feats are often what come to mind when thinking of China, some of the country’s most awe-inspiring sights can be found outside the cities. From enormous mountain ranges to sweeping fields of green, a taste of China’s natural beauty will leave you hungry for more! 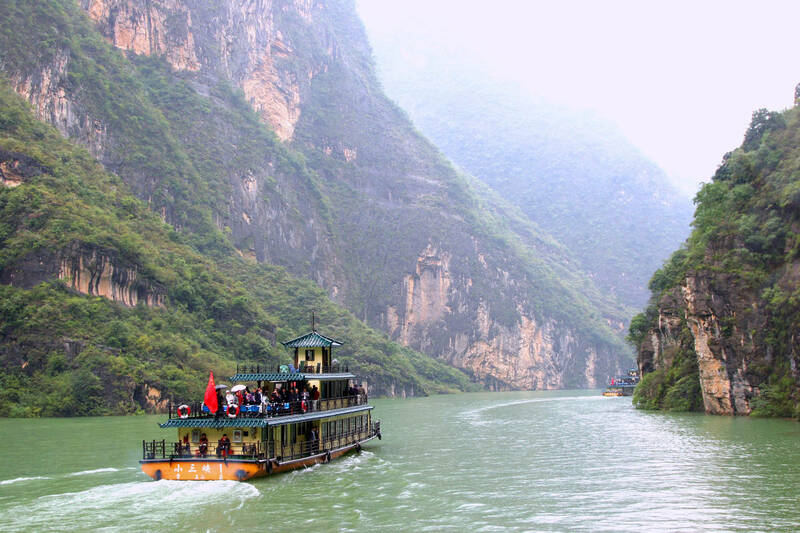 One of its most popular naturally occurring wonders is the famous Yangtze River, best explored by boat. China as we know it today grew from one of the world’s greatest ancient civilisations which means it is bursting with fascinating history. 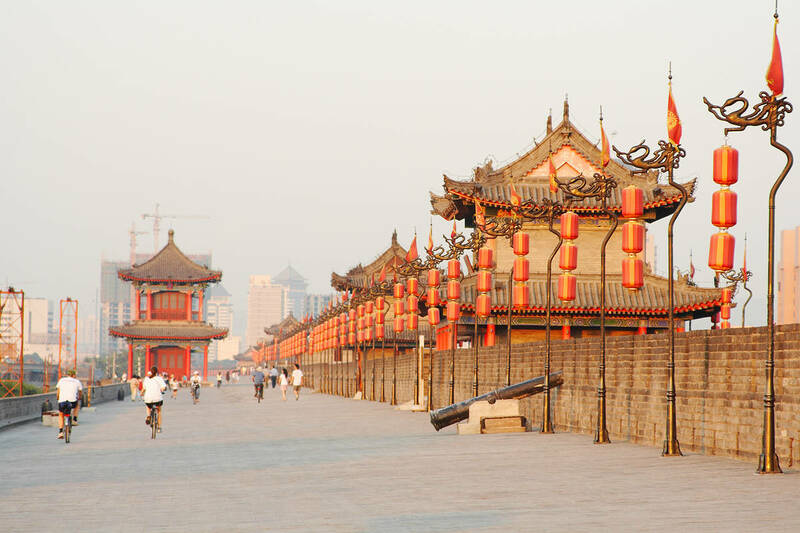 Xi’an is a must-visit destination as it is the home of the famous Terracotta Warriors. These ancient treasures are more than 2,200 years old and took 720,000 builders to create. 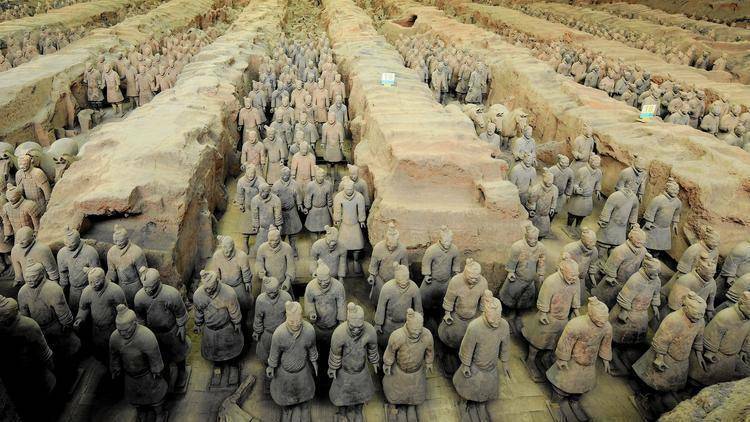 The kids will be bursting to get home tell their history teacher about their encounter with the incredible Terracotta Army. Of course, no trip to China would be complete without a visit to the Great Wall. 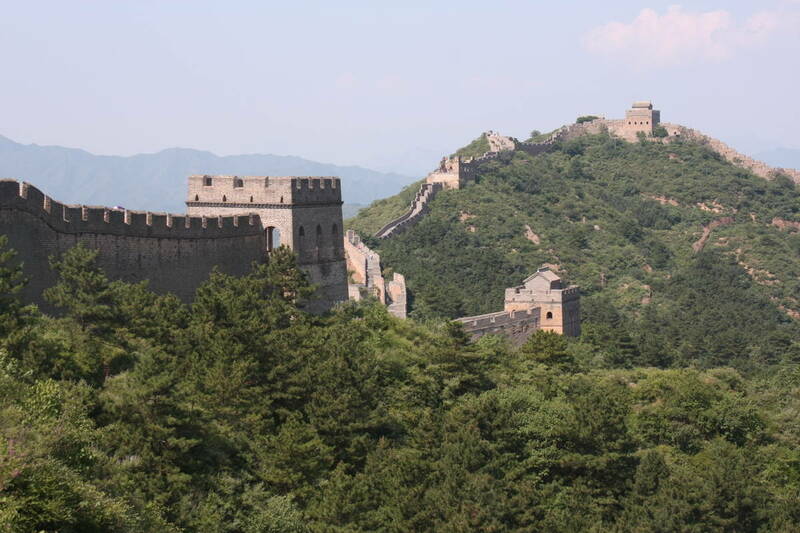 Spend an afternoon wandering along the longest wall in the world, taking in stunning scenery and learning about the various states and dynasties responsible for its construction. When animal lovers think of China, pandas are usually the first thing that comes to mind. These four-legged, black and white bundles of fur are known as a national treasure in China. Sadly the Giant Panda is a vulnerable species, with only 1,800 left in the wild. The best place to see these big balls of fluff is the Chengdu Panda Base, where you can get up-close for some cuddles and photos, all the while supporting conservation and research efforts. 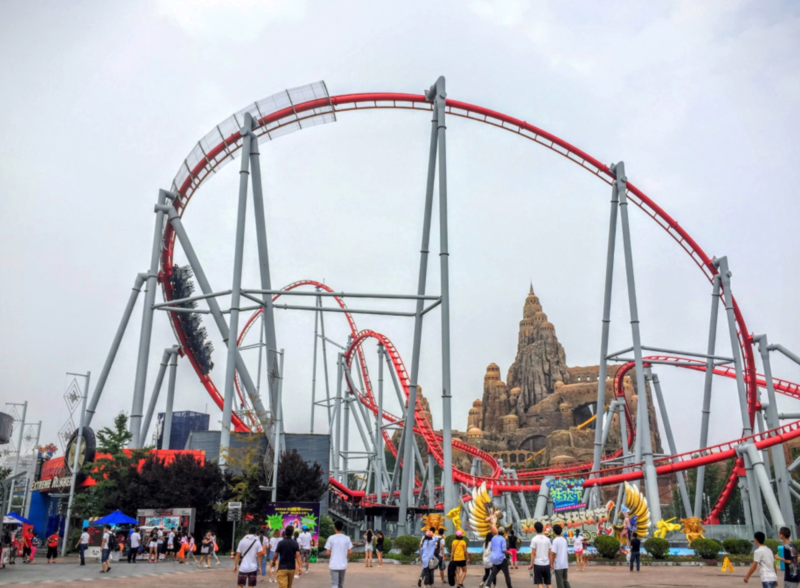 A little known fact about China is that it hosts over 300 theme parks. Beijing is home to some of the best in the country. For thrill seekers, Happy Valley is an awesome place to spend the day loop-the-looping and screaming at the top of your lungs. For those whose adrenaline quota is a little lower, Shijingshan is the perfect place to introduce younger thrill-seekers to amusement park fun. On a hot day, Happy Magic Water Cube is the place to be! Its the largest outdoor water park in Beijing, with pools, slides and rides to keep the kids entertained all day. To fuel your adventure, why not fill up on some of China’s most popular dishes. Sweet and Sour Pork and Chow Mein are crowd favourites in Australia but taste even better when cooked in the traditional style. Dumplings are another delicious national dish, stuffed with everything from veggies to diced shrimp, wrapped up in a little dough parcel. For mum and dad (and even kids who walk on the spicy side of life), Sichuan cuisine is internationally renowned for its strikingly hot flavours. Kung Pao Chicken is a great go-to when trying this style of cuisine for the first time. Just make sure you have a bottle of water at the ready to cool down those taste buds afterwards. Whether you plan to venture off on your own or join a hassle-free organised tour, a trip to China will be one your family will never forget. Kids and parents will head home with a greater appreciation for foreign cultures, a camera roll full of photos and memories that will last a lifetime.